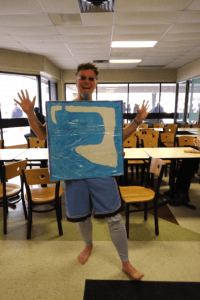 On February 15, 2018, Conestoga College hosted its 37th Annual Polar Plunge event with proceeds this year going to KW Habilitation. Our very own Brent Atkinson along with over 20 students took the plunge in front of a large supportive audience. 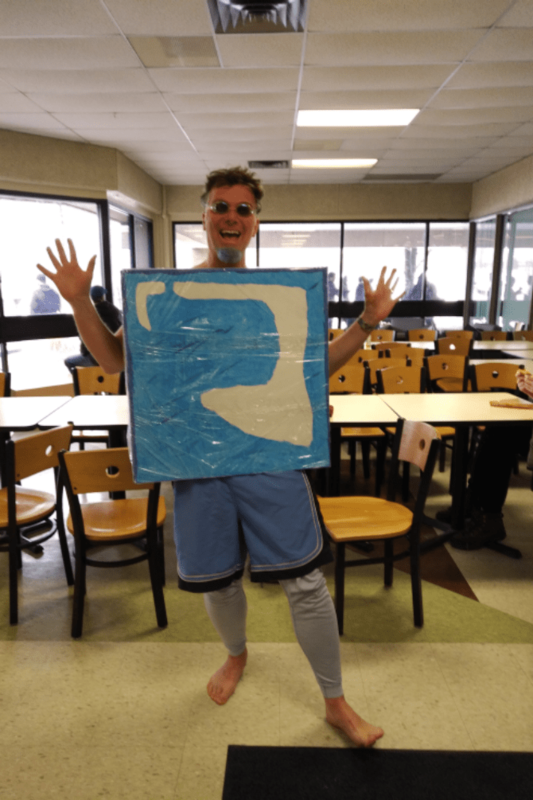 Students jumped or cannon-balled into the ice cold water with the hopes of winning Best Costume or Best Jump. Ann Bilodeau, KW Habilitation’s Executive Director, was one of the guest judges. We would like to thank Conestoga Students Inc. for hosting a fun event for a good cause. This year’s plunge raised $1705.45!